Especially if you’re in the business of information technology, you’ll be fairly knowledgeable when it comes to computers, servers, and all the equipment in between. For most IT companies, more so the larger ones, they have dedicated server rooms where they store and operate their computer systems from. Now servers come in different kinds and sizes. Some rooms have standalone server displays while others use racks or mounted placeholders. Regardless of what your server room looks like, or how large it is for that matter, you’ll eventually need server room cooling services at some point. When you do, make sure to give us a call here at Phoenix AC & Heating Experts. Certain humidity and temperature levels need to be maintained when it comes to a server room. This is so that the equipment won’t be as susceptible to damage, corrosion, and other costly problems. Taking these into consideration, it is essential that you work with specialists when it comes to server room cooling. If you’re in Arizona, you don’t have to look any further. 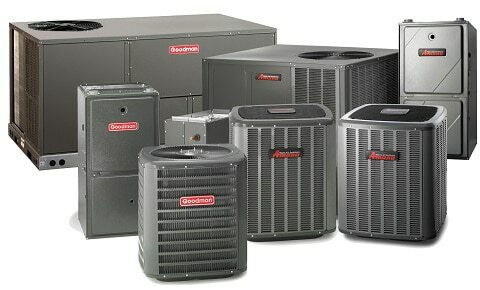 We at Phoenix AC & Heating Experts will always be ready to assist. Our team of licensed contractors are well-educated when it comes to cooling systems. They are quite knowledgeable with varying applications too; and of course, they have proven their skills through the years. This being said, we have the specialists that you need to help you build and maintain your server room cooling system for years on end. We’ve been in business since 2002 and are dedicated to provide our customers with the best services at affordable rates. 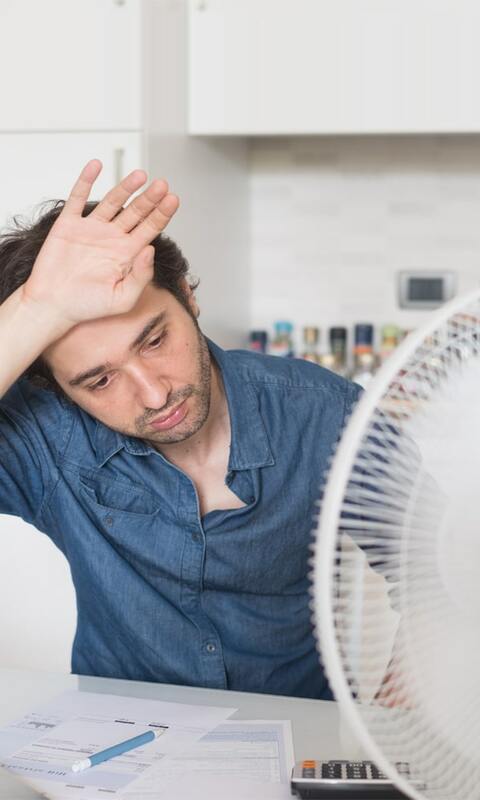 We employ a team of licensed contractors and certified technicians ensuring that you’ll get the best and swiftest service for your air conditioning needs. We cater to projects of different scales so there really is no task small or too large for us to undertake. Unlike other service providers in the Arizona area, we are licensed, bonded, and ensured. This means that you’ll always be protected as a consumer when you work with our team. We invest in our tools, equipment, and people so you can expect nothing but topnotch work from our end. Also, we have a 24/7 hotline manned by experts that will help you may it be with inquiries or aftercare concerns. You can reach us at 602 773 5522 or online via www.phoenixacexperts.com. Our expertise is also not limited to server room cooling services so if you need assistance with other heating and cooling systems, we can help you with that. Knows his stuff and was easy to deal with. Thanks a bunch! Emergency Air. Super company. Will recommend to anyone. Our technician was great, he was on time, friendly and he explain everything throughtly, he asked for my concerns address them and came up with suggestions, very happy with the service, will recommend to friends and family. I am very pleased with Richard Tow he is a good technician and a good person Thanks Olivia. Richard was very professional and did an outstanding job installing surge protectors and doing maintenance on our units. We were able to locate our previous tech Cory Chilson and he came over and got us set up with Emergency Air. Thanks Cory! He was very knowledgeable and explained and showed us things. Wasn’t pushing to sell us something. Very thorough and polite and gave very good recommendations on what was needed vs not needed. RT who in my mind proved extremely knowledgeable and professional, ensured we were fully aware of all the readings and what they meant. He was very thorough and knowledgeable. In 7 years I would have to say he spent more time here at our checkup than any technician ever has. I’ve been using this company for the past three years I am very happy with the service. Daniel did an excellent job checking out and explaining everything about my air conditioner during a maintenance call. Cory was on time and very polite. Our technician, R.T., was great! Great service. If I could give Richard tow 12 Stars I would best tech ever will always recommend emergency air and Richard tow . We are very happy with our new HVAC company. He’s knowledgeable, thorough at his job, very conscientious, always friendly and polite and an all around nice guy. Great experience. We know how important it is to fix cooling systems quickly especially when it comes to server rooms. Computer systems tend to generate a lot of heat but is also highly sensitive to it; not to mention humidity, dust, and other factors. Being exposed to heat for such a lengthy time can damage your servers and cause your systems to malfunction. This is why when it comes to server room cooling repair work, we make sure to attend to your needs during the same day after you give us a call; or at the latest the day after. We do the job right the first time around so you won’t have to suffer from costly delays. If you need to have a cooling system installed, we can also assist you in this area. We are accredited service partners of renowned brands in the industry including York and Carrier. We can help you choose the right equipment for your server room and help you create a layout for the system ensuring easy access for maintenance as well as efficiency in function.